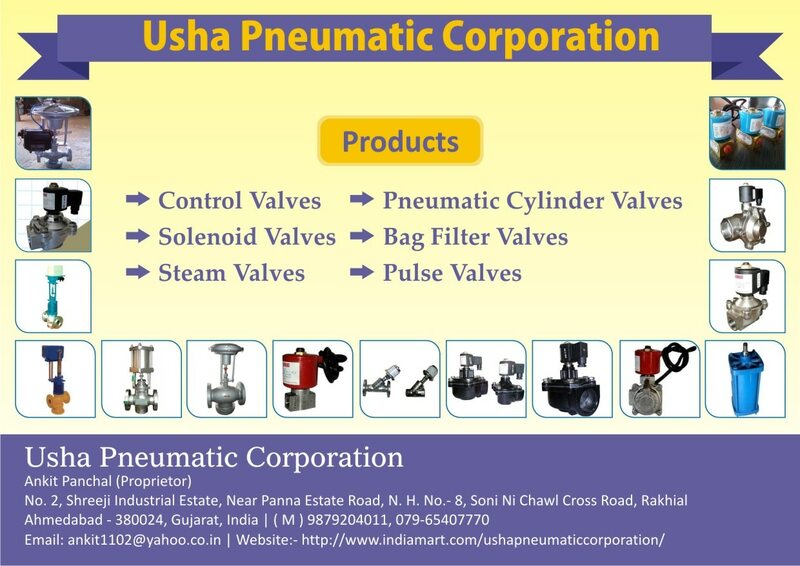 Wit the help & support of our diligent and professional team we are able to offer a good range of Y Type Control Valves to our esteemed clients. We follow the engineered and precisely work with standard quality and also the norms very strictly which make the good impression on our customers and as well as it make the product best in the quality and performance. Our product Y Type Control Valve control On/Off with highly durability containing steel body and stud nuts.